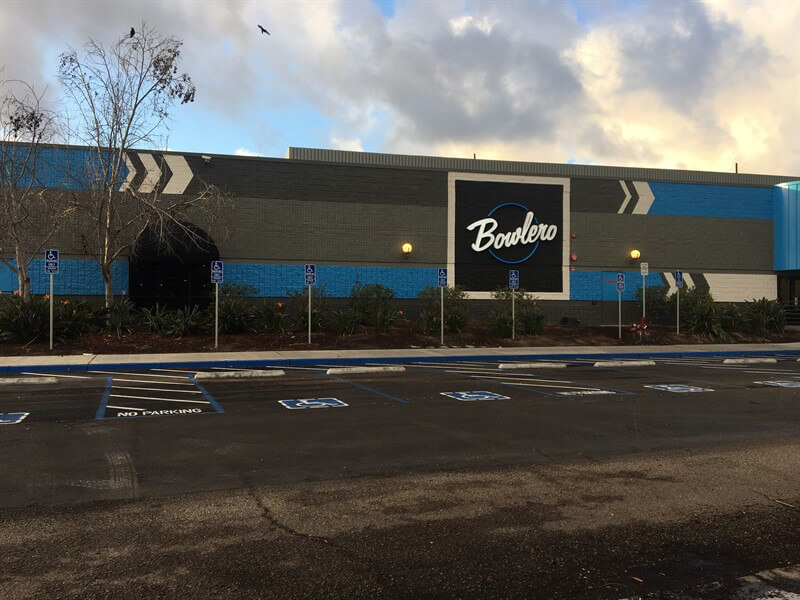 We are proud to unveil the new Bowlero in Chula Vista, California (formerly the AMF Bowling Center). 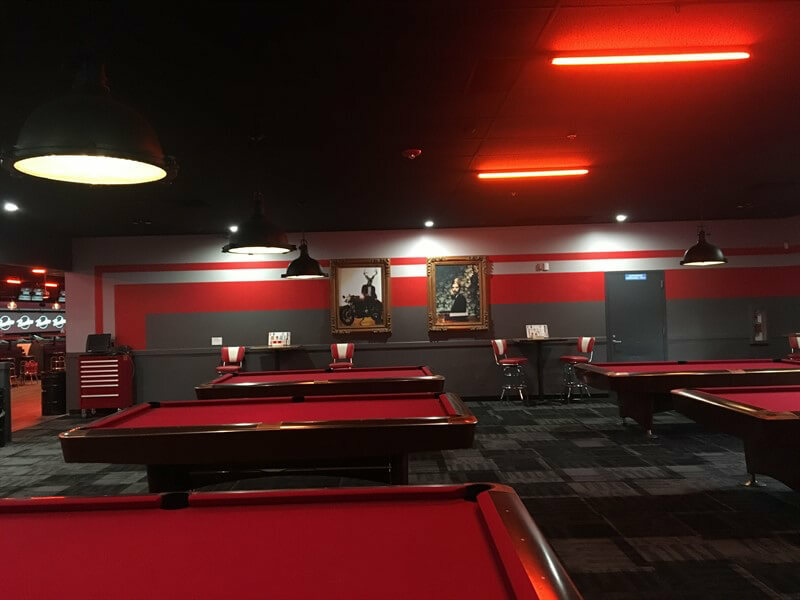 This is one of several Bowlero remodeling projects PKC Construction is working on in California. 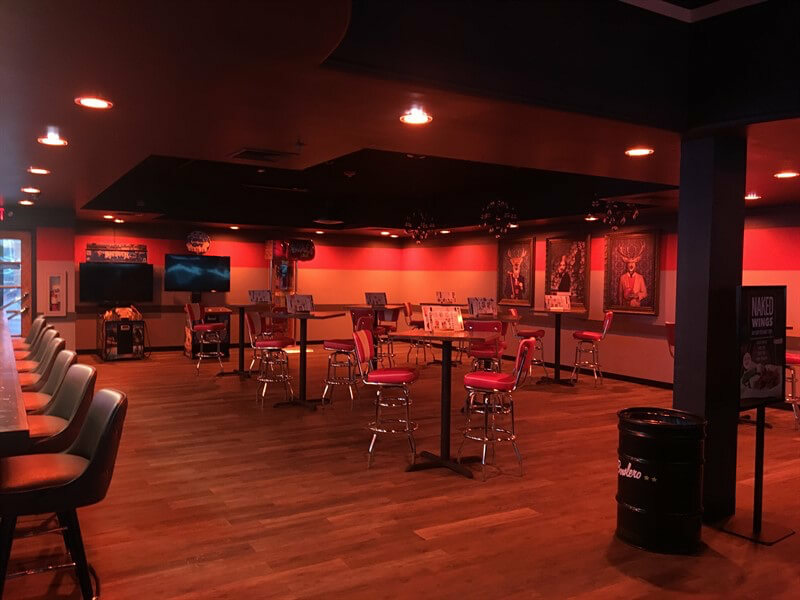 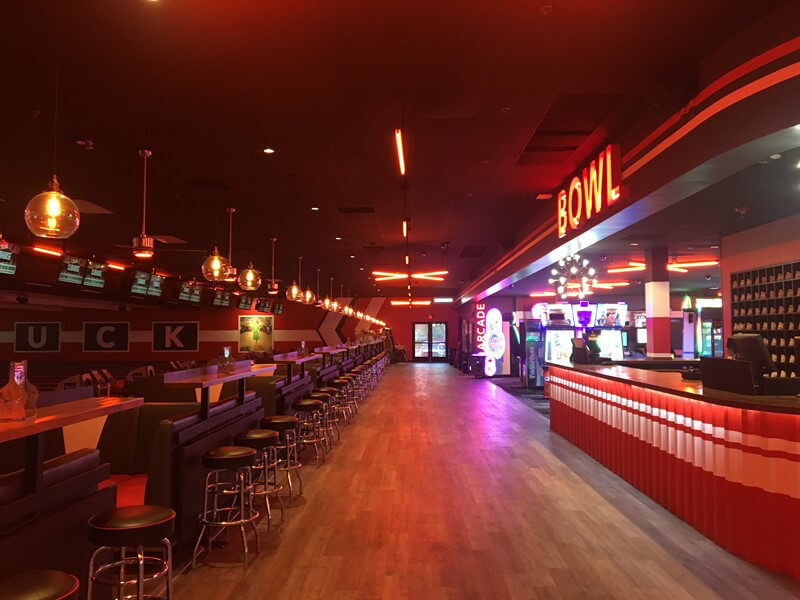 The retro-inspired Bowlero centers include upscale amenities, creative food and beverage selections, and interactive arcades and amusements. 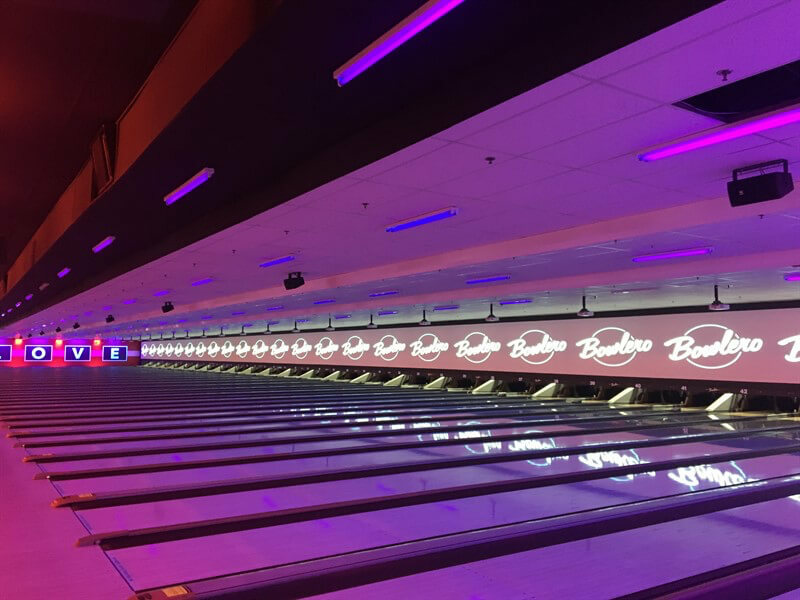 These whimsical, modern bowling alleys also feature blacklight lanes and laser tag battles (at select locations), There are 47 Bowlero locations across the U.S. 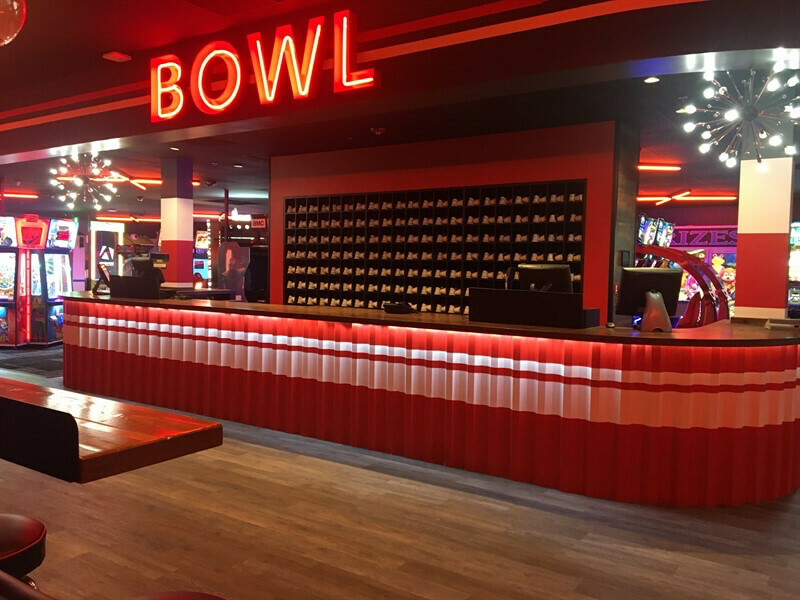 In addition to Bowlero, the Bowlero Corporation maintains its portfolio of iconic bowling center brands, which includes Bowlmor Lanes (17 centers), AMF Bowling Co. (168 centers), and Brunswick Zone (61 centers). 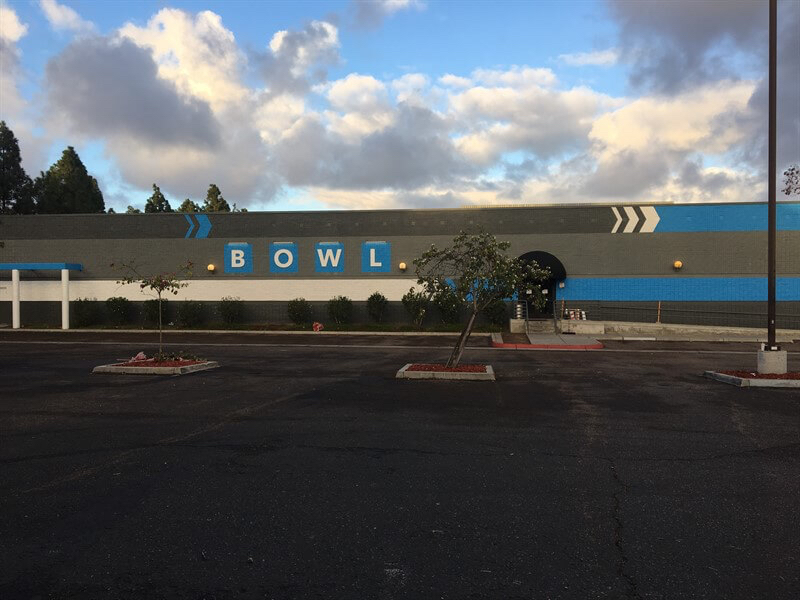 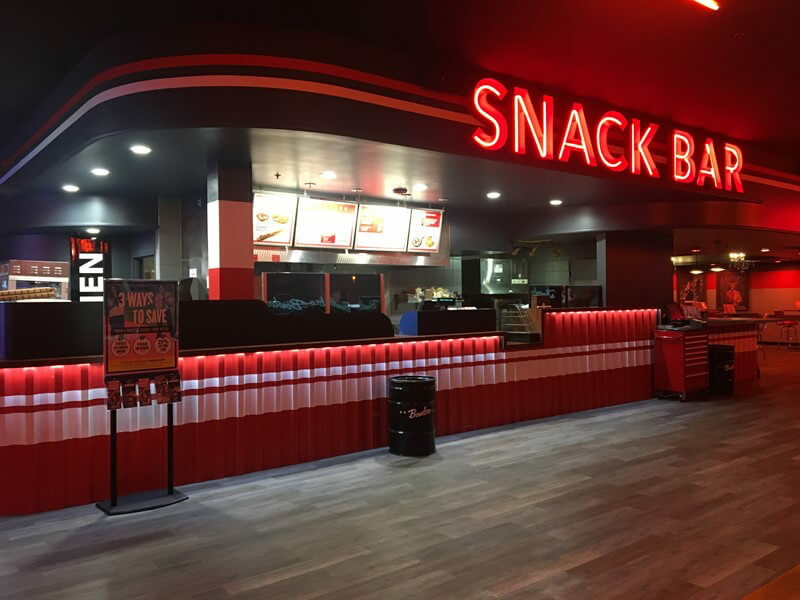 The grand opening of the Chula Vista Bowlero was a huge success, and we look forward to continuing our ongoing relationship with the Bowlero Corporation.